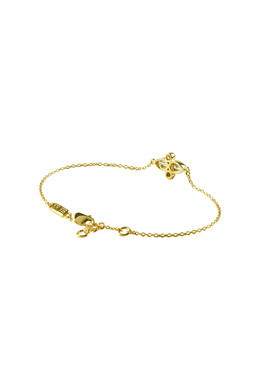 Our exclusive Sterling Silver Collection: Delicate chain bracelet in polished Sterling silver with 18 karat plating. 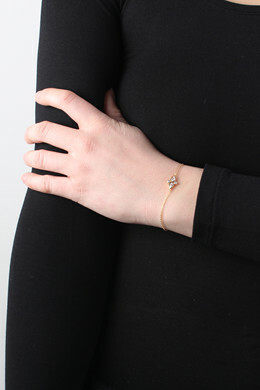 The bracelet is decorated with white cubic zirconia crystals in round and drop shapes. Wear the bracelet alone or combine it with a couple of other favourite bracelets. With extension + lobster closure.